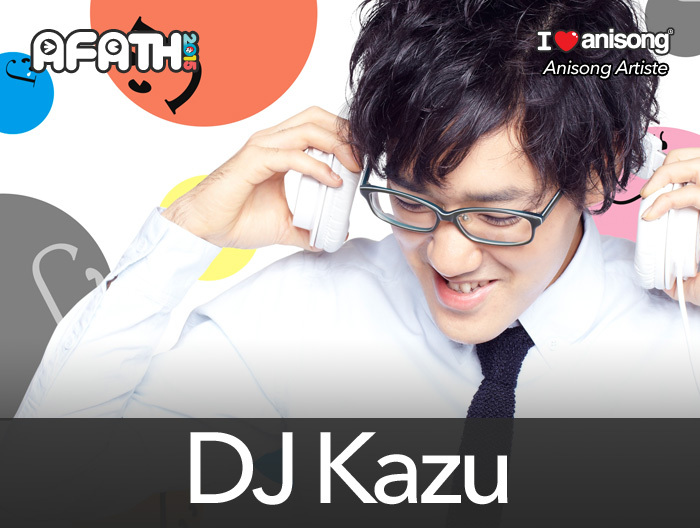 Kalafina was created and produced by charismatic composer Yuki Kajiura, initially as the project band behind the sound track of the anime film the Garden of sinners, releasing their debut single Oblivious in 2008. 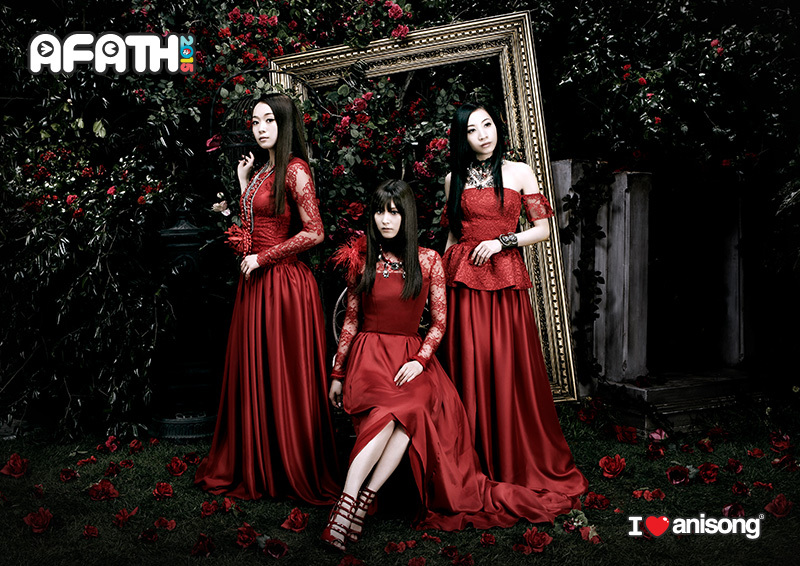 After all 4 albums entered the Oricon’s Weekly Top-10 charts, they released their first “best of” albums in 2014: The Best “Red” and The Best “Blue”, which also entered at 3rd and 4th in the charts. Kalafina is also unique in that they have a dedicated fan base worldwide. 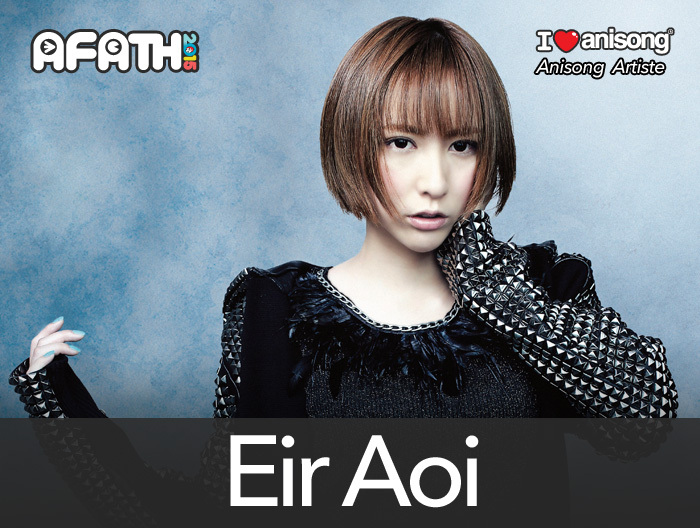 First performing outside of Japan in Boston in 2009, they followed with a solo show tour of Shanghai, Hong Kong and Taipei in 2010.They’ve since continued to perform at anime events in LA, Singapore, Malaysia, and Germany. 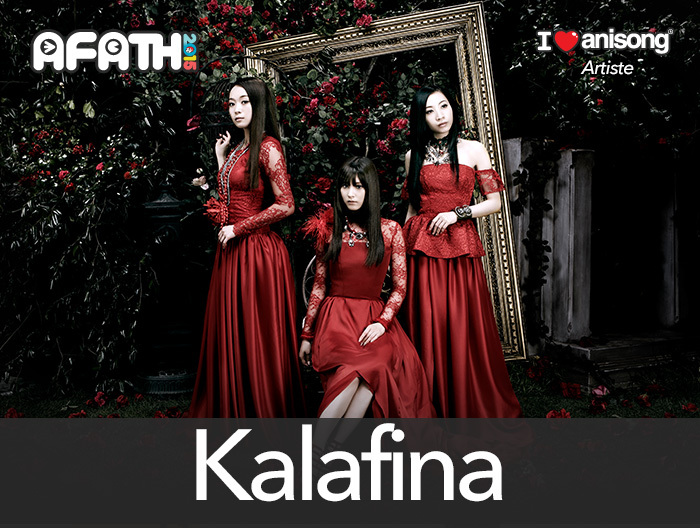 Kalafina, known to be a vocal unit, has also played full band sets at the “Anime Central 2013” event in Chicago, and a 2-day engagement in Hong Kong in May of 2014. The eyes of the whole world seem to be upon this band. 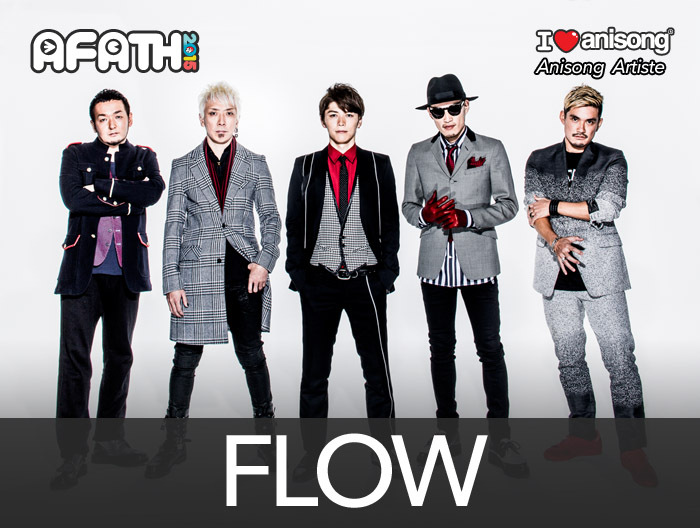 They are scheduled to play back-to-back 2015 shows at the prestigious Budokan on February 28th and March 1st.